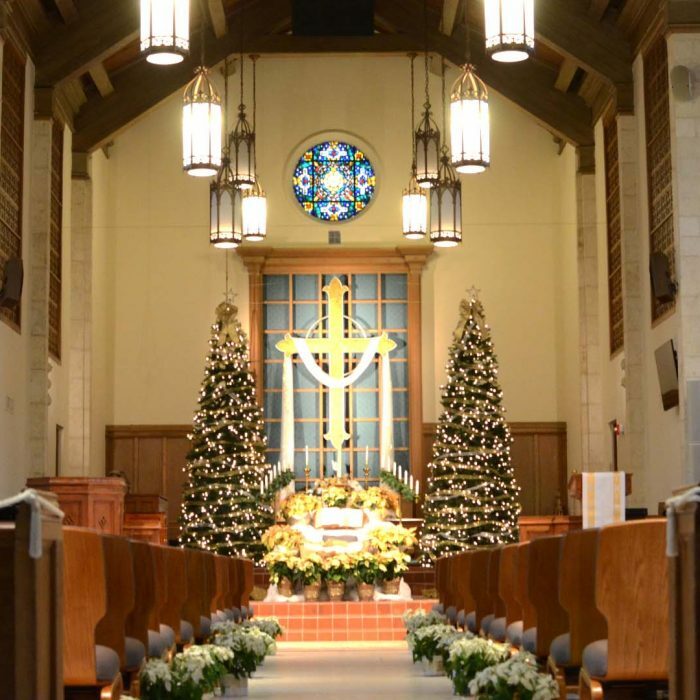 We welcome all people, regardless what faith tradition to be united in marriage in our beautiful historic sanctuary, to have a beloved one’s memorial service upon passing, or to be baptized into the Christian faith. We invite you to attend our community on Sunday mornings at 11:00 a.m. so to become better acquainted with our church family and its beliefs. Then a call and sit down with our pastor will affirm for you and for St. John’s that this is the right place for you to be with family and connected with God at St. John’s on the Lake UMC. For more information about our Wedding or Funeral Packages or to inquire about Baptisms, please contact the church office at 305.428.3999 or you can email Pastor Dawn at dworden@stjohnsmiami.org.